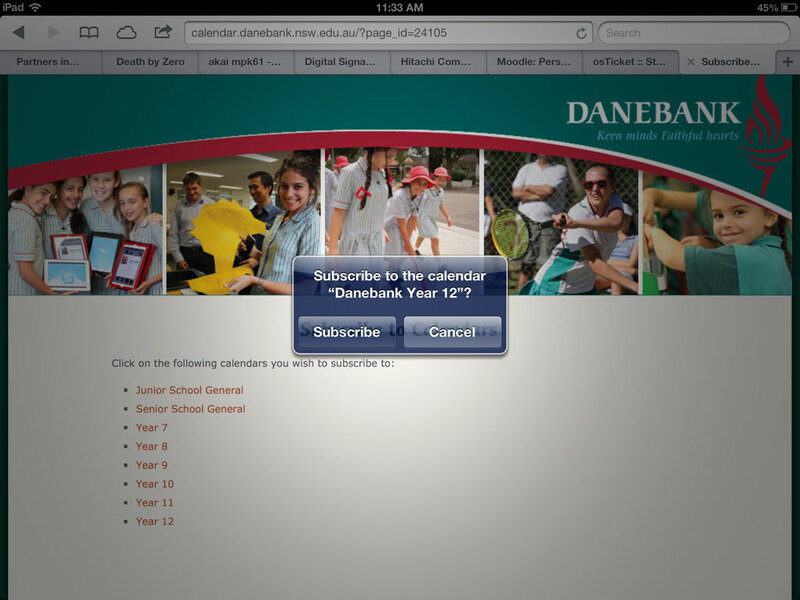 This article shows you how to subscribe to the different school calendars so that they appear in the Calendar app on your iPad. 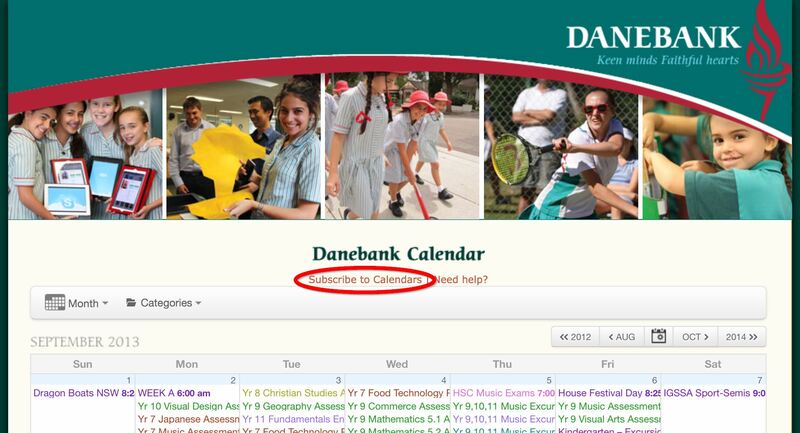 Tap on Subscribe to Calendars to access calendars menu. 5. After a short moment you will be asked if you want to view the events. Tap View Events if you wish to automatically change to the Calendar app, otherwise tap Done if you would like to subscribe to more calendars.